Headline Money's Financial Broadcast Journalist of the year, Georgie is a multi-award-winning journalist and radio presenter of over ten years. In 2016 Georgie was shortlisted in the Audio Production Awards Best New Voice in radio category and named Personal Finance Journalist of the Year runner up at the Santander Media Awards. She has been the host of Share Radio Morning since our launch in 2014, after moving from the BBC as a sports broadcaster and presenter. She began her career as an intern at CNN before moving to the North East with Global Radio during the collapse of Northern Rock. Georgie aims to confront financial exclusion by demystifying money matters to give everyone the confidence and the tools to make better financial decisions for themselves. Share Radio Morning reflects her broad range of interests including personal finance, consumer affairs, property, careers, health, ethical and behavioural consumerism and campaigning issues. 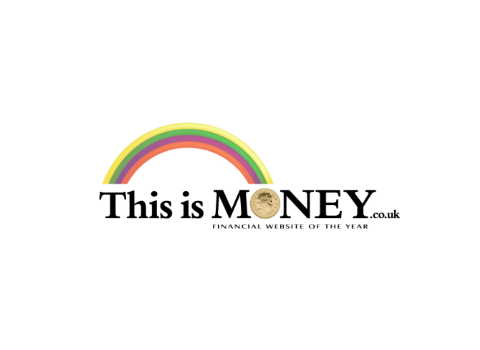 She also co-presents a podcast with the team from This is Money, the financial website of the year. Georgie is passionate about learning and has an MA in Political Communications, Politics and Media Law at Goldsmiths, a PGDip in Broadcasting, as well as a history degree from Bristol University. Her own money weakness is buying books. In partnership with NS&I. Georgie Frost hosts the award-winning 'This is Money' team from the Mail Online, led by Editor Simon Lambert. The team join us in the studio to talk through the consumer stories which have been making the headlines online - and which they have been doing some extra investigation into. It's great fun and very informative. 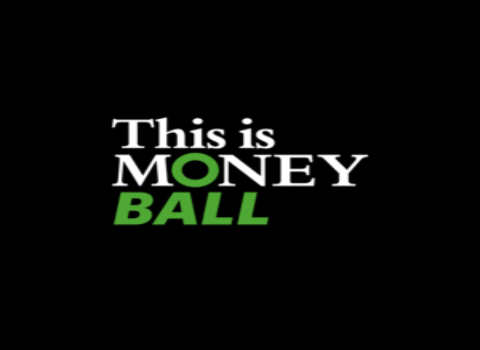 Welcome to the new This is Moneyball programme, where money and sports collide. Co-hosts Lee Boyce, assistant editor at This is Money and broadcaster Georgie Frost discuss the important of sport to the economy.